Gaming headsets do not always have to be big and flashy with lots of effects and light. It may be discreet in-ears. Paracon Orbit is an attempt to make such a headset. Read my review of this right here. 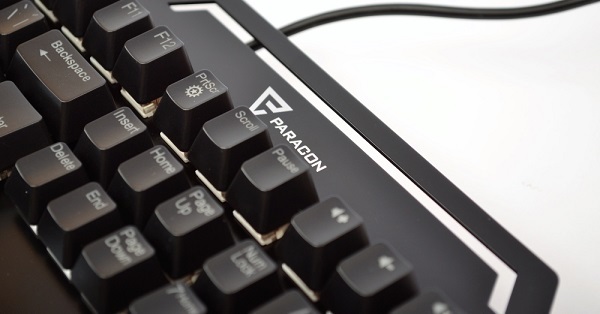 Paracon is a new manufacturer who intends to make good products at a favorable price. 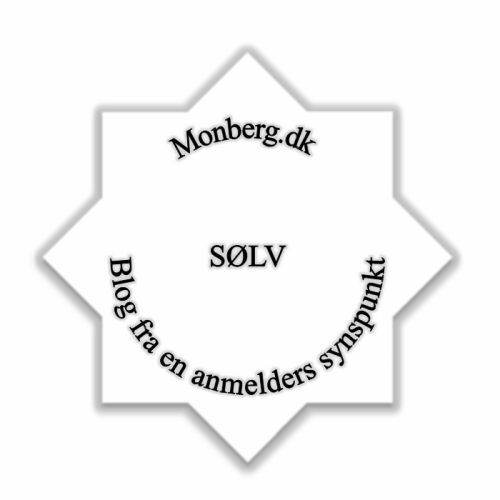 Let's look at the packaging and the content. You receive the headset in a nice transparent plastic case, where you can see the product. 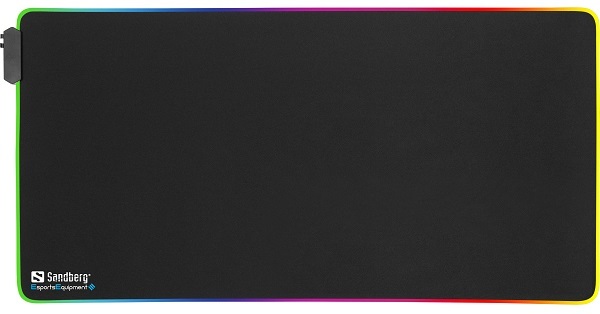 There are technical specifications printed on the back. 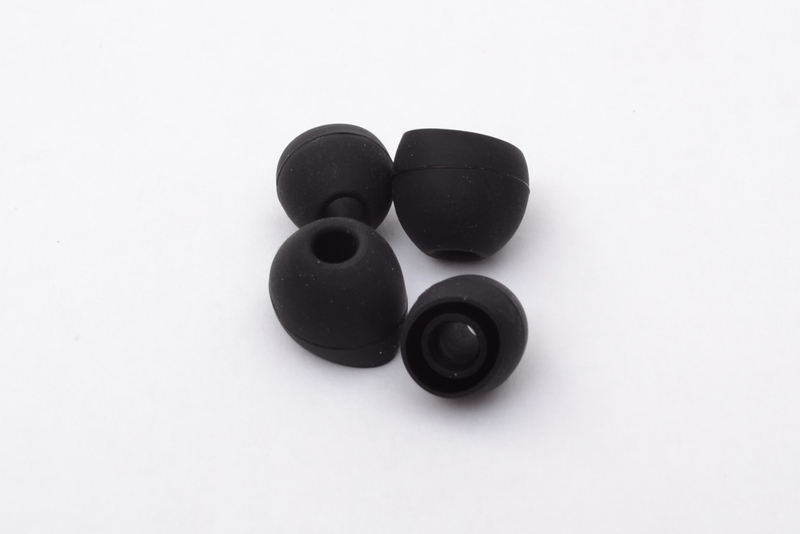 In addition to the headset, there is also an adapter, and extra tips (Silicone things for the ears), so you can choose the tips that match your ears. As you can see, it's a 1 cm speaker you listen to. They should play the complete audible frequency range from 20-20 kHz and the cable length is 1.2 meters. 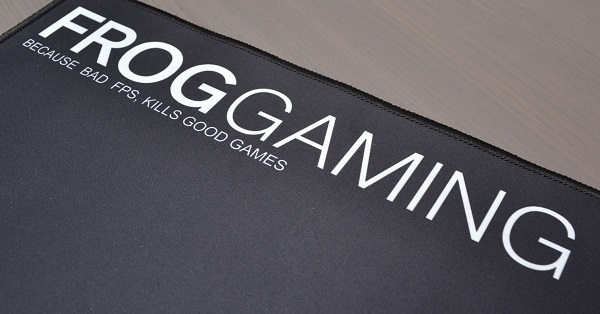 A closer look at the product. The headset itself is made of beautiful aluminum. 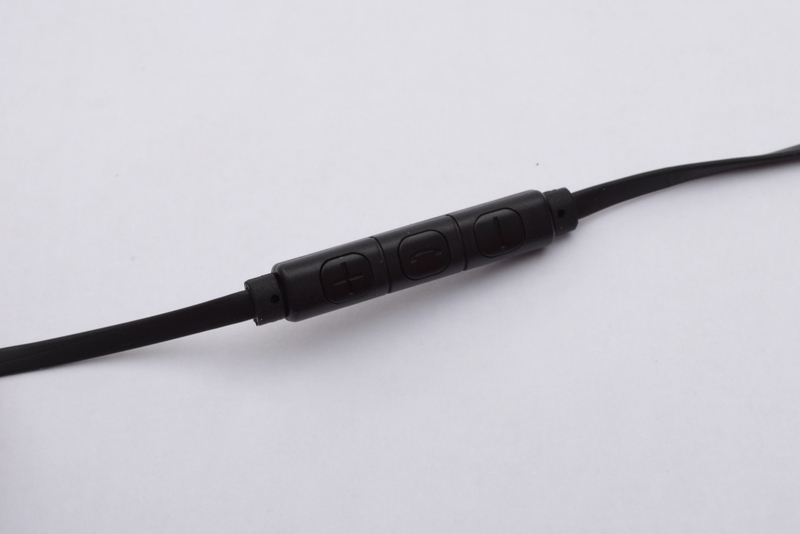 There are some good pull reliefs on the ear plugs, and the cable is a flat silicone cable. 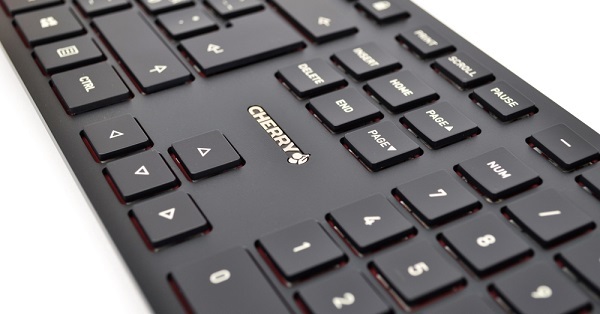 The various tips are easily changed, as they are made in soft silicone. You just pull them off and press on the new ones. The supplied tips are in 3 different sizes. It is great different ones are supplied, as you may need to change from the standard. For example, I use 2 different when I use tips, as my ears have different sizes. On the cable about 20cm from the right ear, there is a remote control. It can be used when using the headset with a mobile phone. Can you receive calls and adjust the volume up and down. It's pretty smart, that you can use this headset for your mobile device as well. The microphone is located on the back of the remote control. I test it during the test a little later. 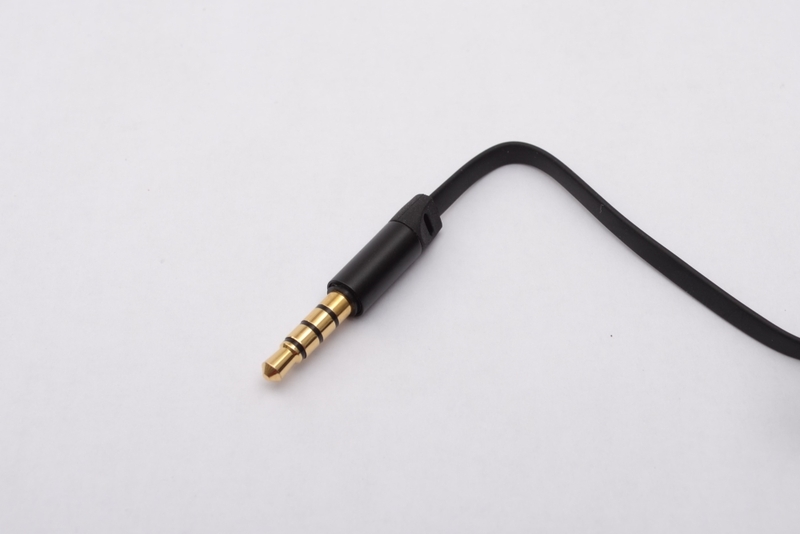 All connectors in this headset are gold-plated. This means that the plug does not get dirty and you have a good connection every time. 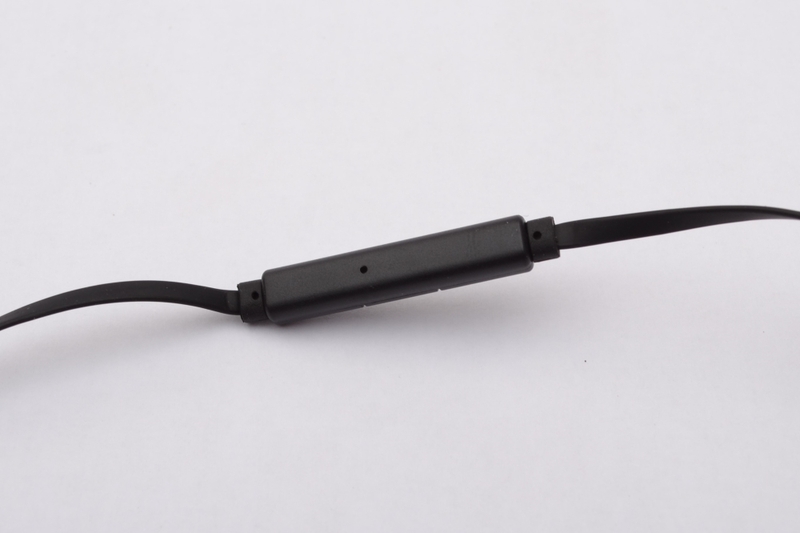 The supplied adapter is made of the same silicone cable and fits perfectly with the headset. This also has gold plated connectors, which is great. How does the headset sound? It's very different what you want from a headset. Personally, I want a more subdued bass, and a more detailed sound image with good treble and midrange. Because this headset is made of aluminum, it seems very durable. 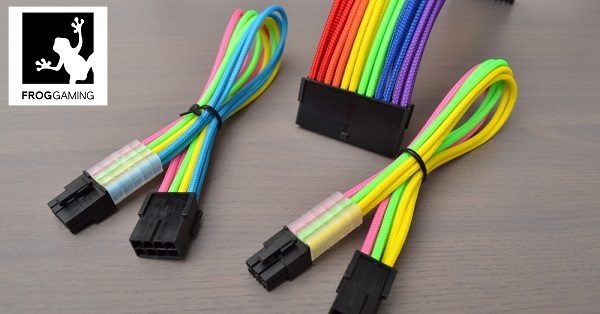 The cable does not seem fragile, and you're not afraid to pull it a bit. Someone likes in-ear headset, others can not stand it. It's very different. For example, I like them and use them regularly when using my mobile phone. 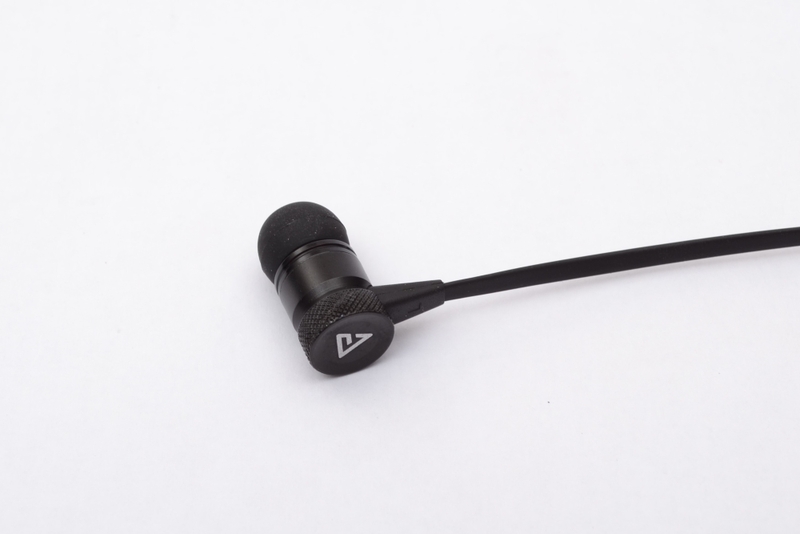 When it comes to comfort, this headset is on par with all other in-ear headsets. 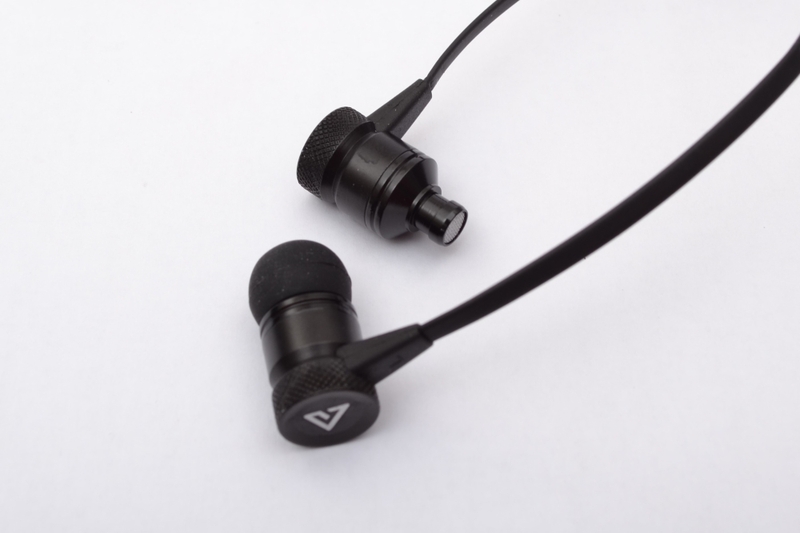 If you choose the right tips, they fit very well in your ear. They shut out all the sounds from outside, so you need to be a bit more aware with your eyes when you move in traffic with this type of headset. The sound in this headset is exactly as I wish. There are good details in the sound and you can without doubt hear all the little sounds like piano and song. Someone would think that this headset lacks bass. I certainly do not think so. 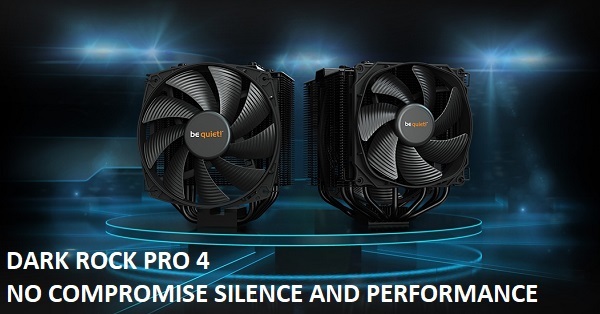 When it comes to gaming, it's actually also a pretty excellent sound image. There is not much surround, but I never use it anyway. On the other hand, you get a very clear and detailed sound image, so that you can hear where the enemy is. It's very important in shooting games where you play against others. As you can hear in this little video, there is not much noise or reverb in the microphone. It actually records the voice quite nicely. The recording is made with the remote control hanging directly from the ear so I do not hold it up against the mouth or use other tricks. In this recording with background noise, you can easily hear the music in the background. However, I think the microphone simultaneously records my voice quite well, which makes it less annoying with the noise in the background. However, other people you play with can be annoyed, so Push-to-talk will probably be a good idea. 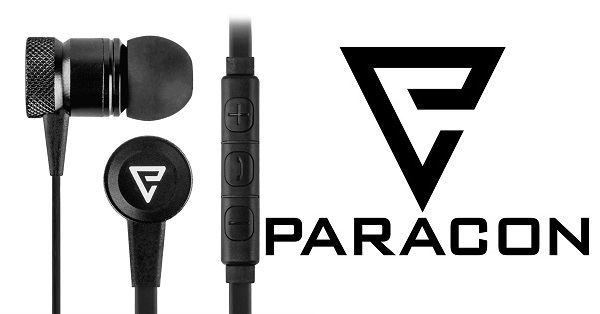 Now, the test and writing about this Paracon Orbit in-ear headset is done. 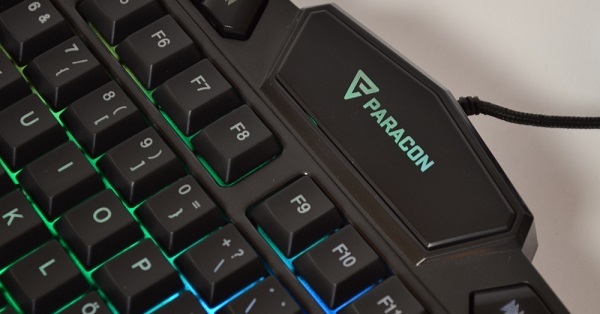 I actually think that Paracon has made an excellent headset. It plays quite well and the sound is well detailed. 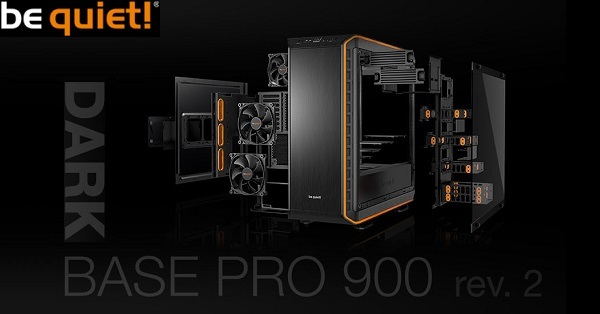 It's very good at gaming, but maybe not just as good for music with deep bass and high sound pressure. The microphone also records the sound quite well. There is no noise canceling in it, which can be a problem for some, but far from everyone. In-ear headsets are, to my knowledge, not very used when it comes to gaming. 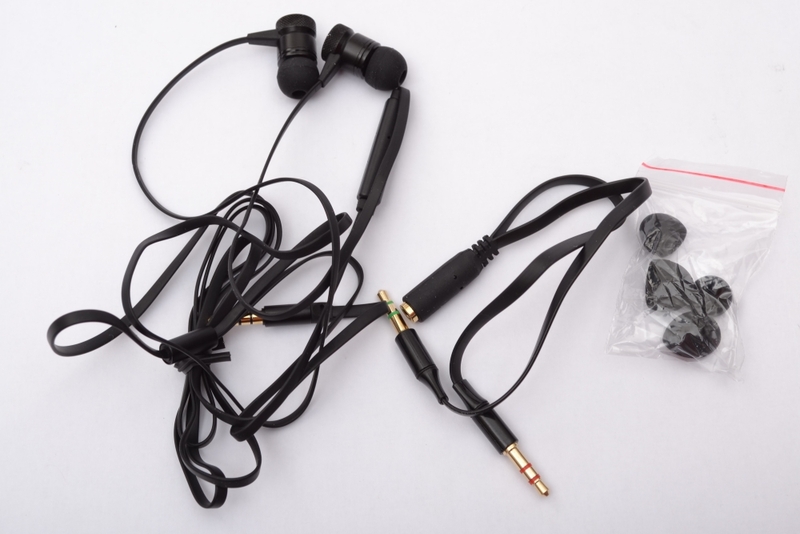 You may, however, have good sound in this type of headset, but most people do not take that option into consideration. You may also want the freedom to talk to others while having sound in both ears. It's quite possible with a regular headset, but completely impossible with an in-ear headset. The sound is very intense and isolated. 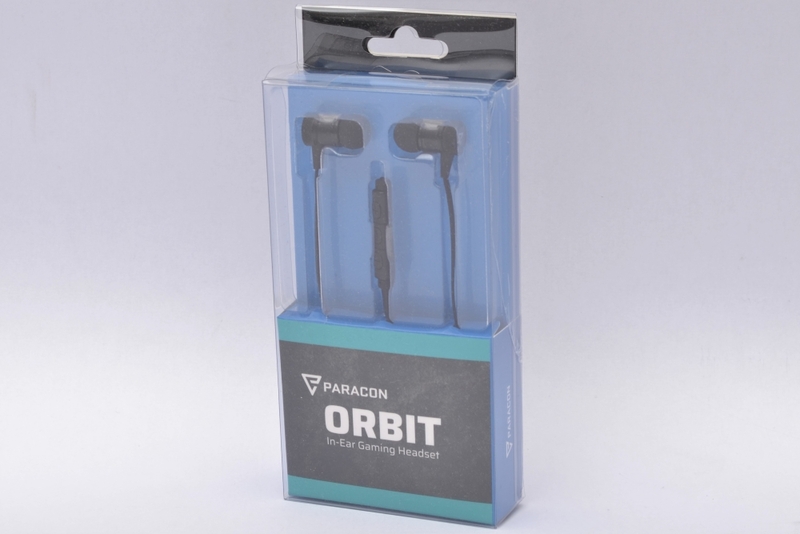 Paracon has made a very good package with their Orbit headset, which can be used both on the go and at the computer. All I miss is an extension cable. There is just one meter for those who have their computer on the floor under the table. It's a bit a shame, because I think the price difference had been minimal compared to the current package. 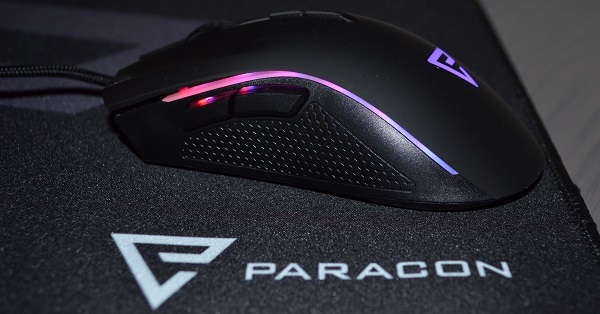 Then you would be able to use the Paracon Orbit as you would choose with both long and short cable as well as directly on your mobile. 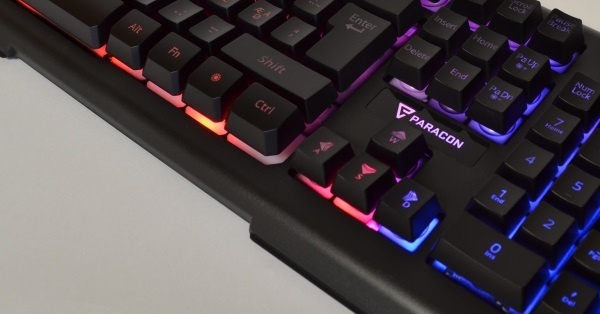 Paracon Orbit costs just below 250 DKK, which I think is a pretty good price. Should you have given a little more and have an extender, I would have chosen that. It makes me want to give the Paracon Orbit a nice SILVER star. 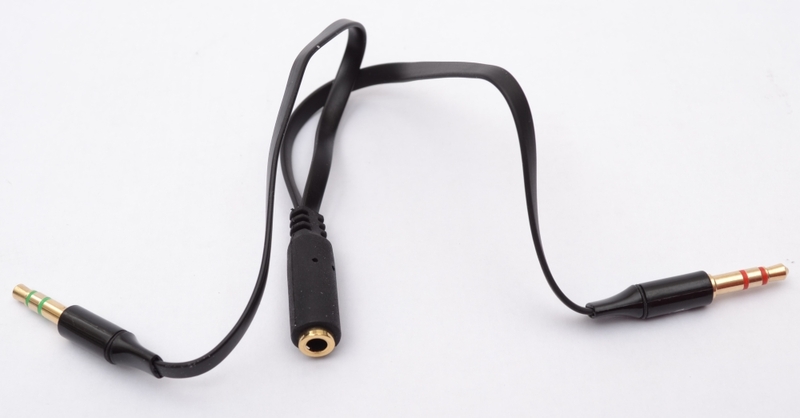 The missing extension cable pulls down when we talk gaming headset.